Coffee is sublime when you brew using a pour over. 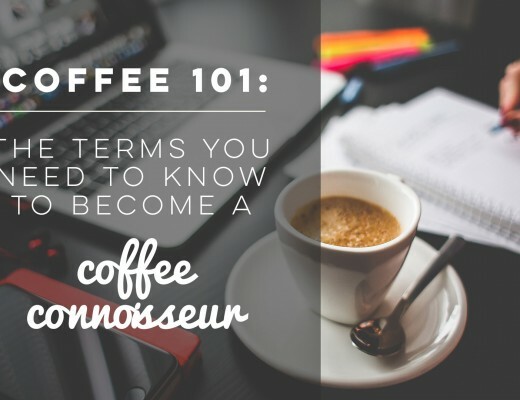 Brewed coffee is not the only type of coffee you can make using this coffee maker, but you can also come up with various coffee drinks using a dose of pour over coffee. 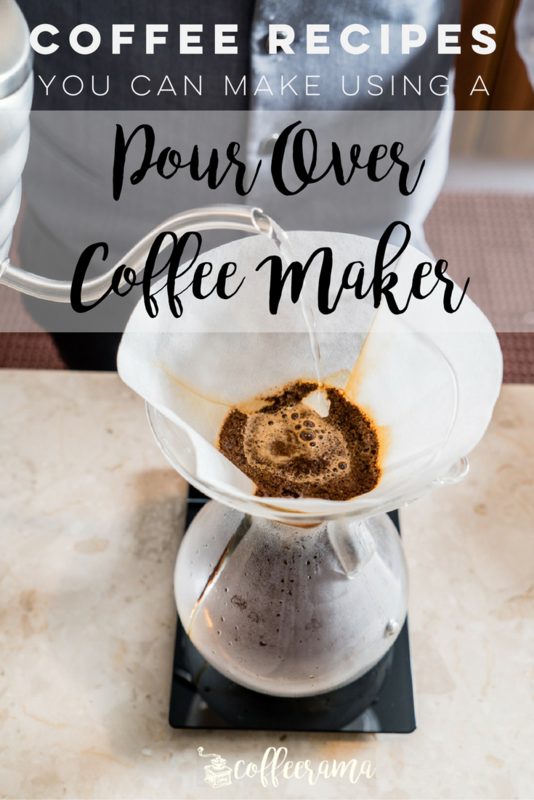 For this month’s coffee recipes feature, we give you the lowdown on how you can make the most out of your pour over coffee maker just by adding some sugar, spice, and everything nice. Before we take you on these awesome recipes, here’s the simplified step-by-step process on how to make brewed coffee using a pour over. The recipes below use pour over brewed coffee as a base. Heat fresh filtered water to 195 to 205 degrees Fahrenheit (90 – 96 degrees Celsius). Use a gooseneck kettle which has a thermometer to help you check the right temperature. Grind 24 grams of coffee (for 400 ml of water or 2 cups of coffee) to a medium-fine coarseness. The coarseness would resemble sea salt. You can adjust the amount of coffee according to strength or flavor. If you’re using paper filters, fold the filter into fourths by separating one outer layer from the other three layers to create your cone. Place the filter into the carafe and rinse it with hot water. When all of the water has dripped into the carafe, pour it out. This eliminates the papery taste of the filter. If you want to save money from buying paper filters over and over again, you ought to get your hands on a reusable coffee drip filter. Pour the coffee grounds on the center of the filter. In a slow and controlled manner, pour about a fifth of the water into the coffee grounds. Wait for 30 seconds as you allow the grounds to settle. Slowly pour in the rest of the water. 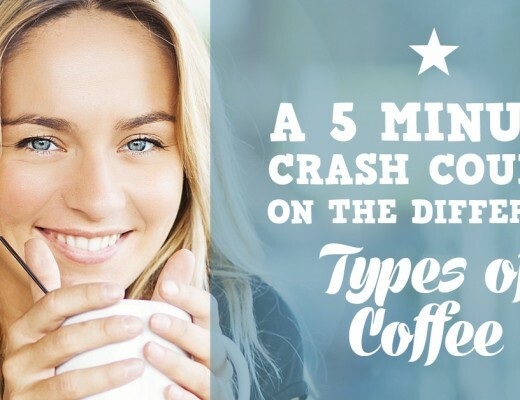 The coffee should take no longer than 3 – 4 minutes to brew. What we love about this recipe is that the brewed coffee gets an unusual twist from the Irish whiskey and cream. We love drinking it when we want to de-stress, as coffee and whiskey really go well together. Mix Irish cream and whiskey in a coffee mug. Fill the mug with hot brewed coffee. Top it all off with whipped cream and a dash of nutmeg. Reviewers love to drink this after a meal. However, we think this coffee is perfect any time of the day! Pour coffee liqueur and dark rum in a glass. Fill the glass with hot brewed coffee. Top off with whipped cream and garnish with the chocolate-covered coffee bean. This coffee is indeed indulgent with the addition of brandy, liqueur, crème de cacao, and chocolate sprinkles. This recipe serves eight, so bring some friends over to share. Prepare 8 coffee mugs for this recipe. In each mug, pour in 1 ounce of coffee liqueur and an ounce of brandy. Pour in a half ounce of crème de cacao to each mug. Fill each cup with hot brewed coffee. This coffee recipe will take you all the way to Southeast Asia – to how the Vietnamese enjoy their coffee all throughout the day. Adjust your brewing ratio to include more coffee grounds and less water to come up with a stronger brewed coffee. Pour boiling water into a glass. Let it sit for a minute to warm the glass. Then pour out the water. Pour the condensed milk into the warm glass. Top it off with hot brewed coffee. Stir in creamer and hot cocoa mix. Craving for a grande mocha but don’t want to go all the way to the coffee shop? Here’s a fix you can make at home. You can even adjust the ingredients according to the way you like it! Pour hot brewed coffee into a mug. Add in cocoa powder and mix. Then stir in milk and sugar. 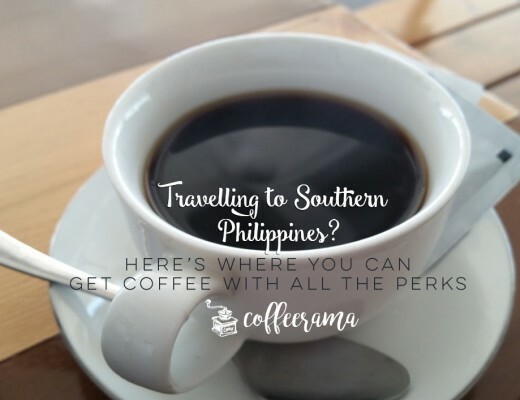 Do you have coffee recipes that you want to share with us? Comment your recipe ideas down below or send us a note at [email protected]!